March Madness is approaching and that means many of us will soon be filling out college basketball brackets, watching underdogs upset top seeds, and eating a lot of chicken wings. But beyond its association with a college basketball tournament, madness is a powerful word that can take on different meanings. And it’s a feeling that is especially familiar in the ad industry. To me, madness can be a variety of things. It’s a typical morning commute on the NYC subway. It’s thinking up a brilliantly crazy idea. It’s juggling multiple client requests, meetings, RFPs, all while filling out time sheets. 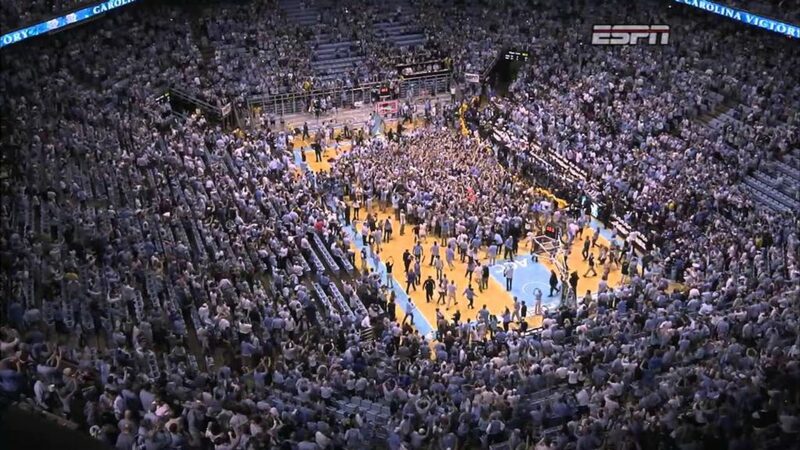 It’s watching fans rush the court when a team hits a last second shot to win the game. Madness contains such a range of emotions that it’s tough to pinpoint the exact feeling. But we all have one thing in common – we’ve definitely all experienced a little madness. It’s exhilarating and frustrating. Chaotic and brilliant. It’s also why we love working in this industry, where you often have to embrace the madness. 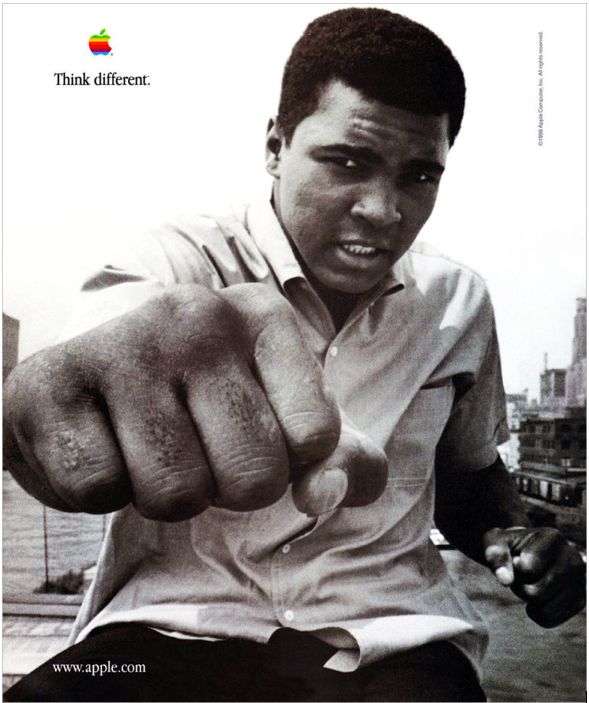 It brings to mind the famous Apple “Think Different” campaign (Here’s to the crazy ones…) because so often the ideas that are initially seen as crazy or far-fetched, end up being disruptive and game-changing. Now, time to figure out which 12 seed will upset the 5 seed this year. Let the madness commence!